WOW !! A BLAST FROM THE PAST !! 2 OWNER CAR ! 2ND OWNER HAS HAD SINCE 2000 NEVER DROVE IN WINTER !!! 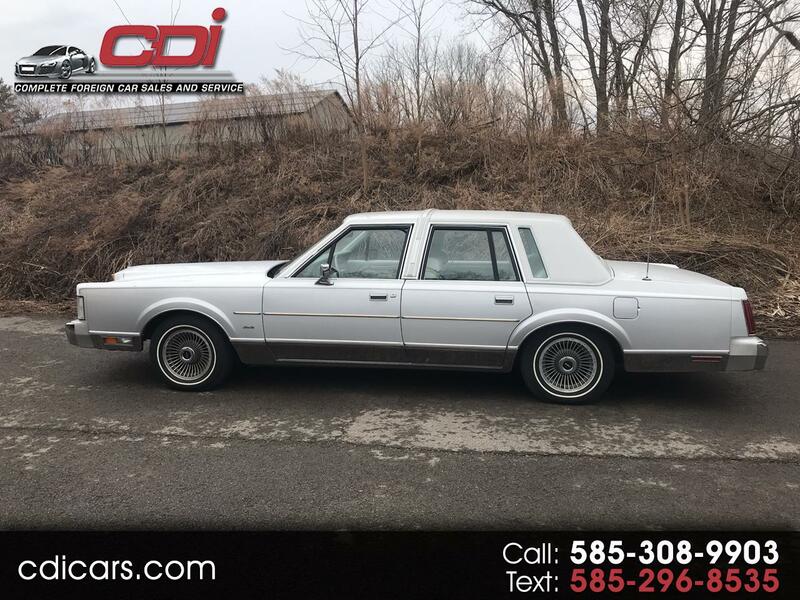 Message: Thought you might be interested in this 1985 Lincoln Town Car.